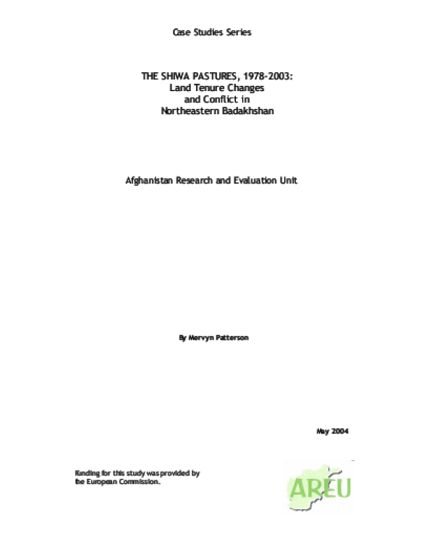 This paper provides an overview of changes in land tenure in the Shiwa area in Badakhshan since 1978. It examines the nature and extent of land tenure change, and the way in which this has occurred. It focuses on three areas: (i) the context of change and the administration of tenure during the war; (ii) on ailoqs (upland pastures) as analytical units and on how their use and their users changed during the war; and (iii) on the experience of the Shiwachi community and its expansion of agriculture and settlement, both of which were made possible by the changes in context. 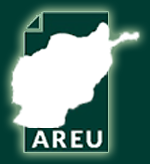 Within this analysis a description is provided of conflicts over ailoqs and specifically the interaction of returnee kuchis and those who held tenure in their absence. The interaction between kuchis and Shiwachis also serves to provide a case study of the allocation and administration of disputed resources by the mujahedin and the political economy of the early jihad.